Festoon caterpillar. 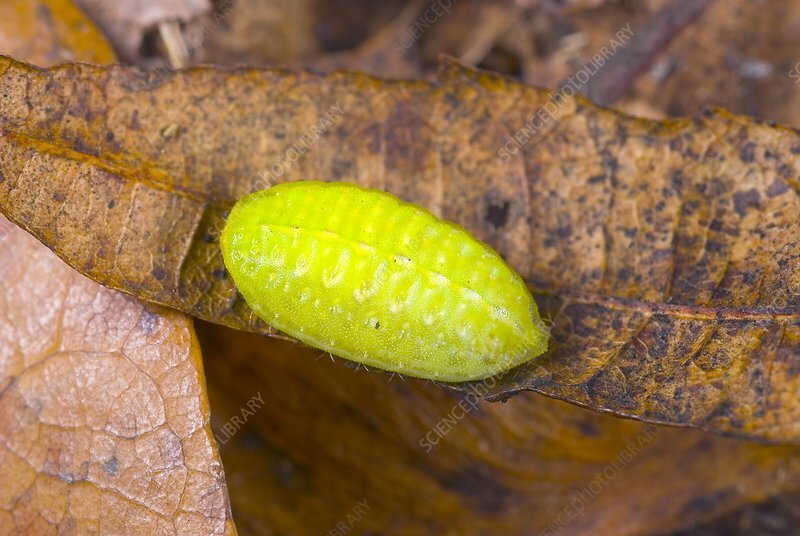 Caterpillar of the festoon (Apoda limacodes) moth on fallen leaves. This moth is found throughout most of Europe, where it mainly inhabits thick woodlands. Photographed in Wroclaw, Poland.